Juuling..What is it & What does it mean to Juul? The Juul, a trendy vape that resembles a flash drive and can be charged in a laptop’s USB port, accounted for 33% of the e-cigarette market as of late 2017, according to Wells Fargo data. The product is made for and legally available only to adults 18 and older, but in many cases, media reports suggest, these devices are being used by kids and teenagers even younger than that — leaving parents, educators and medical professionals concerned. Hope that your student was able to stay warm and be productive during yesterday’s E-learning day. As always, if you have concerns or questions regarding the e-learning day or assignments, do not hesitate to contact your child’s teacher or myself. Please take a moment to read the following updates and important reminders! Due to the cancellation of school yesterday, we have rescheduled the play “Alice in Football Land” for Monday Nov 19. The WMS Drama Club is excited to perform for you. We welcome all community members to join us. Doors open at 6:00pm and play starts at 6:30pm in the auditorium. There is no cost to attend, however, the club is taking donations towards future performances. On Monday Nov 19th we will be having a presentation on Body Safety. Aaron Boe from Culture Strength will be here at WMS speaking to our students about Body Safety. The Indiana General Assembly recently passed legislation requiring every school to provide age appropriate and research/evidence based instruction on child abuse and child sexual abuse and internet safety to all students in grades K-12 by December 15, 2018. It address setting personal limits and boundaries in relationships. As well as have to keep oneself safe. On Tuesday, Nov 20, we will be having a Pajama Day to raise money that is used towards helping give Western kids Christmas. Students may wear pajamas to school for a donation of $1. All money raised will help sponsor students in the middle school with Christmas gifts. School dress code still applies. Girls Basketball tryout information is below. Please sign up in the office by Nov 20th and student must have a physical on file to tryout and participate. 6th - Monday Nov 26th 3:30-5:00 pm West Gym. Thanksgiving break will begin Wednesday, Nov. 21 through Nov. 23rd. I hope that you have a enjoyable time with your family. Finally, this week, the Indiana Department of Education released school letter grades based on the student performance for the 2017-2018 school year. 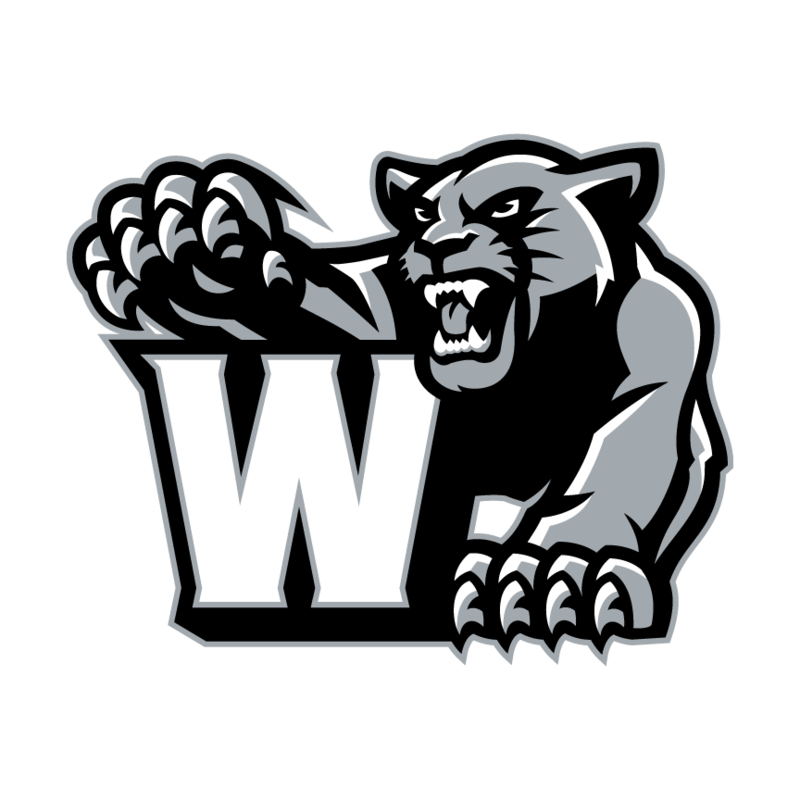 We are pleased to announce that Western Middle School received a A rating from the State, based on student achievement and individual student growth over the year! Congratulations to the students and the teachers for receiving this honor, as we continue to P.U.S.H.=Persist Until Success Happens! A huge congratulations to you, the parents, as well, for being a critical part of the team. We appreciate all of your support! We’re excited to announce our school will participate in #NAEP on Feb 1st! Learn about this national assessment at https://t.co/oVv0e7knz4.